aired after the young and the restless 4/10. aired during the young and the restless 4/11 featuring the Big Brother teams. 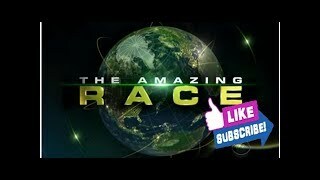 The Amazing Race "Season 31 Episode 1"